‘Acupuncture is one of the safest medical treatments, both conventional and complementary, on offer in the UK’ – British Acupuncture Council. It is one of the main therapies of Chinese (and Oriental) medicine and has been developed and practiced for over 4,000 years. Acupuncture involves the insertion of extremely fine, sterile needles into the skin at specific points on the body. These points are doorways to an interconnecting web of channels that run through our bodies, connecting the exterior to the interior, the upper to the lower, and the back to the front. Qi, which can be translated as ‘energy’, ‘vitality’, ‘breath’, or ‘electromagnetic force’, runs through this channel system just like our blood flows through our blood vessels. In Oriental Medicine, the understanding is that when Qi is abundant and flowing freely, we will be healthy and vital. By contrast, when Qi is blocked or depleted, disease and pain can occur. 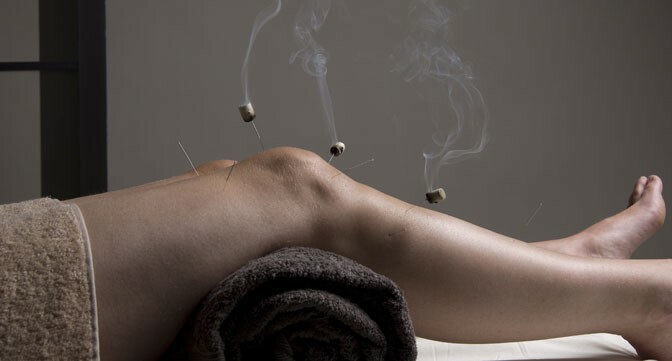 The aim of an acupuncture treatment is therefore to restore and maintain the smooth, unimpeded flow of Qi and to stimulate the body’s own self-healing mechanisms. 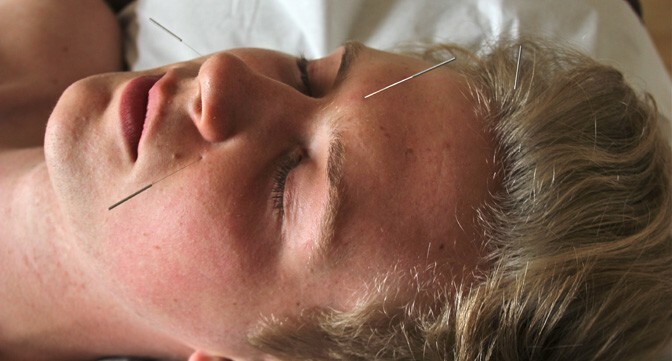 Many people are now aware of the benefits of acupuncture. Recent research has shown its effectiveness for conditions such as osteoarthritis, sciatica, migraine and nausea, as well as for fertility support. Acupuncture is effective in the treatment of children, fertility and during pregnancy (see acupuncture for labour induction and moxa for breech presentation). For more information and the latest research, please go to the British acupuncture council website at www.acupuncture.org. At your first appointment, a full case history will be taken. You will be asked questions about your past medical history; your family’s health; your lifestyle; digestion; sleeping patterns; emotional state, as well as questions relating to your main presenting condition. Your acupuncturist will also ask to see your tongue whose body, colour and coating are good indicator of your health. They will also feel the pulses at your wrists, noting their quality, strength, rhythm and speed. The tongue and pulses give a clear picture of the energetic state of the internal organs and vital substances of the body. 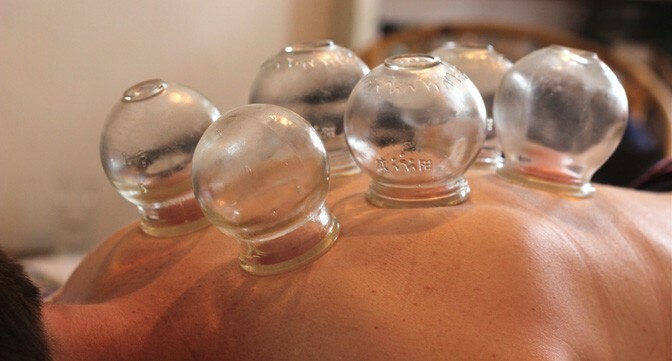 Your acupuncturist will then make a diagnosis based on the principles of Oriental medicine and design a course of treatment appropriate to your individual needs. Acupuncture needles are inserted either for a second or two, or retained for a period of time (twenty minutes is the average duration). Treatment may also include the use of a smoldering herb called Moxa, cupping, Gua Sha, infrared heat lamps, electro-stimulation and Tui na massage. Acupuncture needles are very fine. When they are inserted, patients often describe a feeling of tingling or a dull ache. This sensation usually passes after a couple of minutes and you are left with a generally heavy relaxed feeling in your body. Patients often fall asleep during treatment. How often will you need treatment? Every case is different, but generally a course of weekly treatments will be prescribed. An initial course of treatments often lasts six weeks, after which your acupuncturist may reassess your case and either prescribe further weekly or fortnightly treatments. As your health improves, treatments are spaced further apart. Some conditions require several monthly maintenance treatments after the initial course of treatment. In acute cases, you may be asked to come for treatment twice a week initially, and the course of treatment is therefore shorter. For chronic conditions, the course of treatment is naturally longer. Scientific research has shown that acupuncture stimulates nerve fibres that travel to the spinal cord, brain stem as well as to the hypothalamus and pituitary gland. Stimulation of these centres leads to the release of various neurotransmitters and hormones such as endorphins. These affect the parts of the central nervous system related to sensation and involuntary body functions such as immune reactions and the processes that regulate blood pressure, blood circulation and body temperature.